Is there any other movie that has this many timelines? 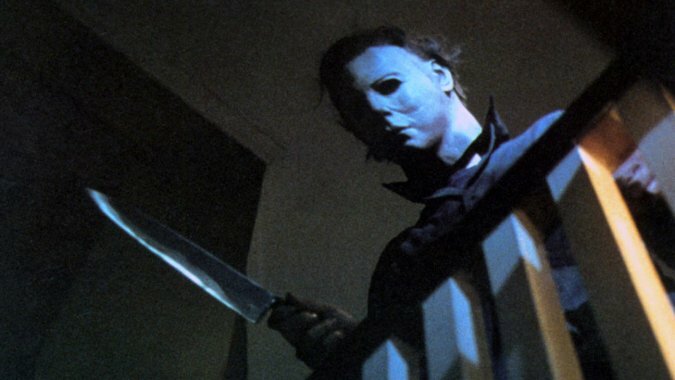 Halloween splits off to Halloween II and the coming Halloween, returns? 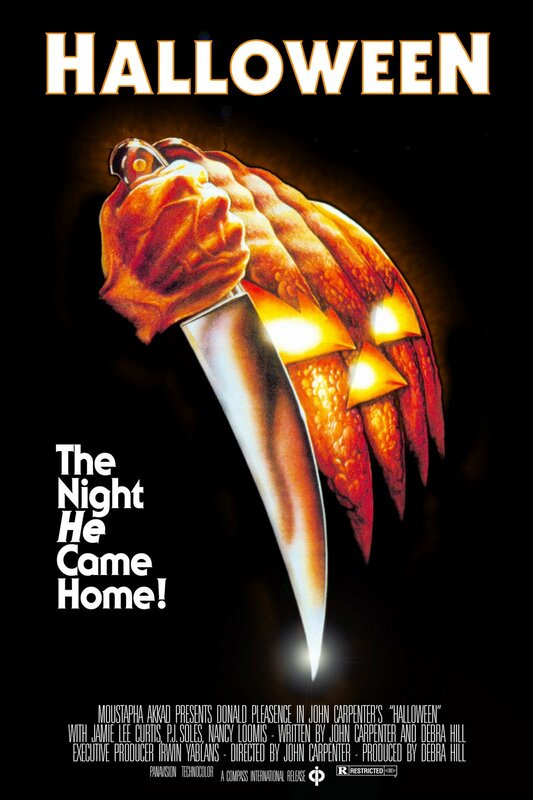 Halloween is probably the most successful independent horror movie of all time, produced on $300,000 budget and it grossed $47 million in 1978. Today that is over 170 million dollars, considering the nearly 46 million dollar profit. It has also become one of the most respected horror movies ever made. Not only a movie for horror fans, like Jaws or Psycho, it may be bigger than the genre itself. On a cold Halloween night in 1963, six year old Michael Myers brutally murdered his 17-year-old sister, Judith. He was sentenced and locked away for 15 years. But on October 30, 1978, while being transferred for a court date, a 21-year-old Michael Myers steals a car and escapes Smith’s Grove. He returns to his quiet hometown of Haddonfield, Illinois, where he looks for his next victims. Halloween is about a young boy(Michael Myers) who murders his sister on Halloween night. He goes silent and his doctor cannot reach him. 15 years later, Michael Myers escapes from Smith’s Grove Sanitarium and goes home to Haddonfield. 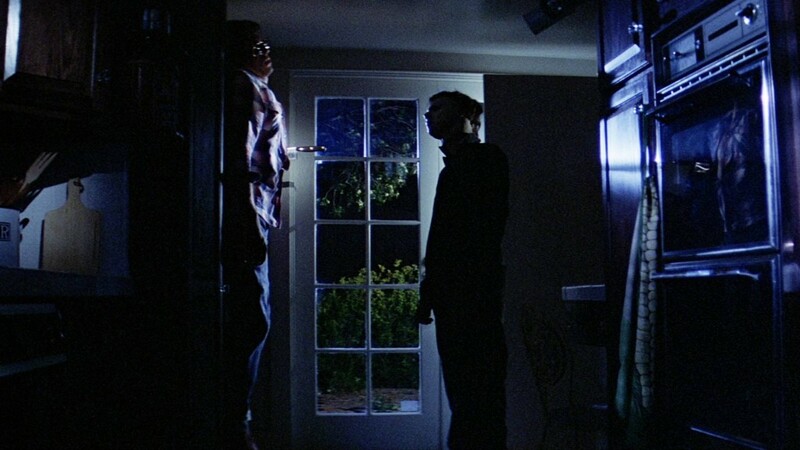 When he returns, Michael stalks teenager Laurie Strode and her friends. That is a simple explaination of the horror classic, but with John Carpenter’s direction and even the young casts acting, the movie is so much more. Halloween is packed with atmosphere, which is lost on a lot of horror today. The score by Carpenter sets the tone for the entire movie, without the score, the movie does not works as well. Besides the score working for the movie itself, the title theme is so iconic and recognizable, I think people can tell you where it comes from, just as well as the Star Wars theme. Halloween, is a film that has impacted nearly every single horror fan. Let me explain how it has effected my life. When growing up and getting into horror, I saw Halloween II and it scared me at 6 years old. It would be another three years before I would see the original and it was only after seeing Halloween 4: The Return of Michael Myers. It was 1990, my stepfather bought a copy of Halloween, my 2 year old brother and I were home alone and I was babysitting. Halloween was the first movie my brother sat through at the age of 2. Growing up, we bonded over horror, thanks to Halloween. No matter how many times we fought or what it was about, Halloween brought us together. We would have marathon’s and watch the first six movies, well five. We would skip Halloween III: Season of the Witch. Nothing against Halloween III, but it didn’t fit into the continuity. We did this very often and of course we would do the Elm Street series and Friday the 13th. But, Halloween was the movie and remains the movie that brings us together, hell the entire series. Halloween is the perfect movie to watch on Halloween and it has become a Rayzor tradition for the last 25 years. 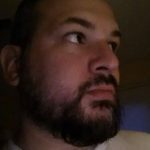 I cannot image someone calling themselves a horror fan without seeing…owning Halloween. There are few movies, that could define horror, Halloween is one.